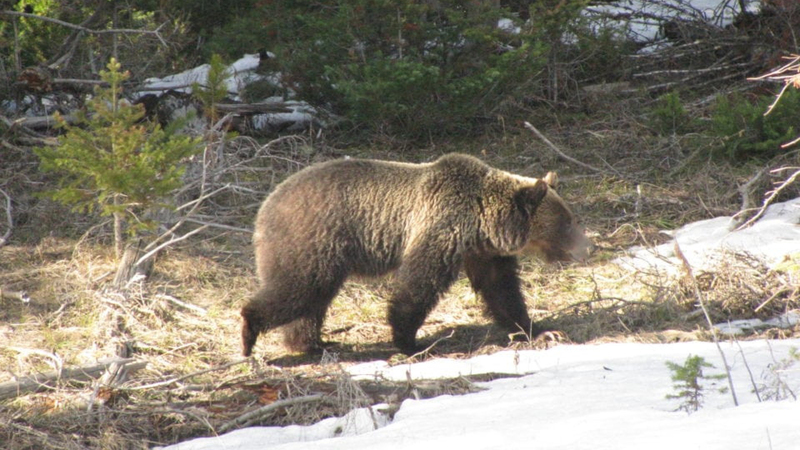 A grizzly bear attacked and killed one man and maimed another recently new Jackson, Wyoming. What can we learn from this incident? Can we do better or are we doomed to keep repeating the same mistakes? Our SWAT Fuel Warrior of the Week has a question about dry fire and laser aiming kits. What are the pros and cons of both? Are laser training kits worth the money? During our Quiet Time from SilencerShop.com, we are excited to announce the release of a new book. Are you hungry? If not, get ready to be hungry. Get a Robin’s Egg Blue Pistol for the lady in your life. Wyoming Game and Fish Department is working to finalize its investigation into a recent grizzly bear attack that killed a local hunting guide and injured his client. Yesterday, Game and Fish killed the two grizzly bears believed to be involved in the attack.